If you’ve been looking for your new go-to top, something that is easy to wear but still packs a stylish punch, we’ve got the pattern for you! The wrapped silhouette and wide boat neckline of the Wrap Blouse by BurdaStyle makes your soon-to-be favorite top elegant and suitable for both the office and going out. Want to know what’s even better? 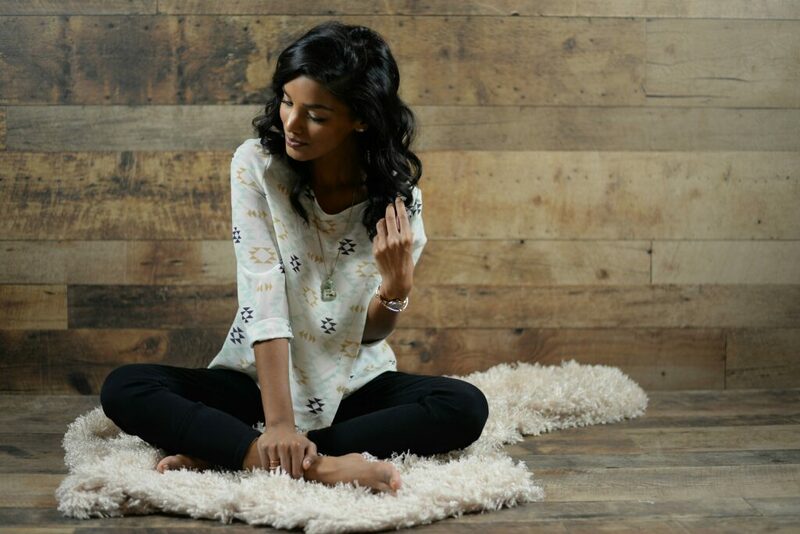 You can now make this blouse and five other BurdaStyle patterns using Sprout Patterns’ cut & sew technology thanks to an exciting Sprout Patterns + BurdaStyle collaboration! To kick things off, we’re unwrapping the Wrap Blouse with Sharadha R, the talented DIY enthusiast behind the blog Sweet Shard. 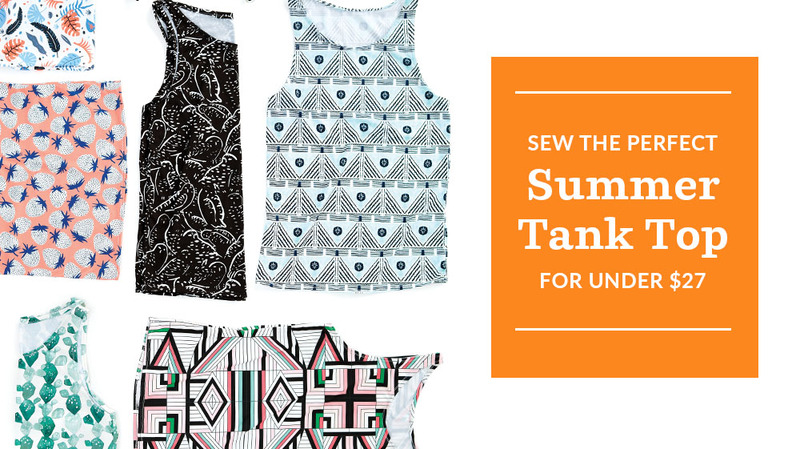 Today we’re going to show you how to sew a custom tank top using a yard of Spoonflower’s Modern Jersey (or something else stretchy) and the easiest pattern around… tracing your favorite tank top! Making your own tank tops is so fun and easy that once you know how you’ll never buy them from a store again. So go rummage through your drawers and find a well-loved tank top…we’re about to make something awesome! 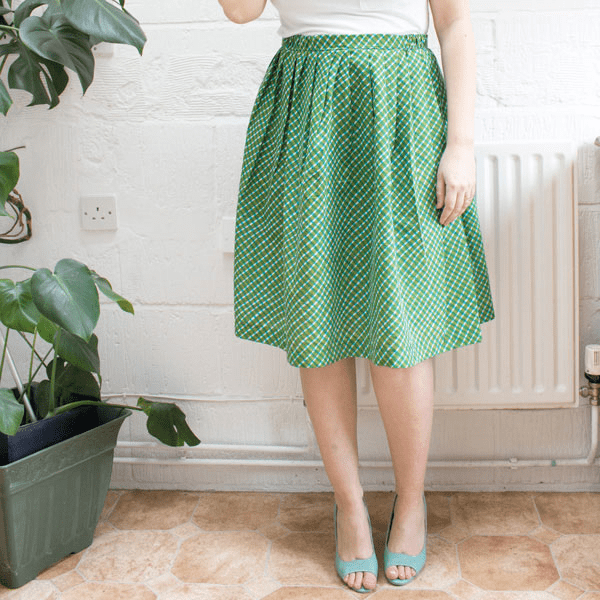 And don’t forget to subscribe to our Youtube channel for more DIY sewing and design tutorials! 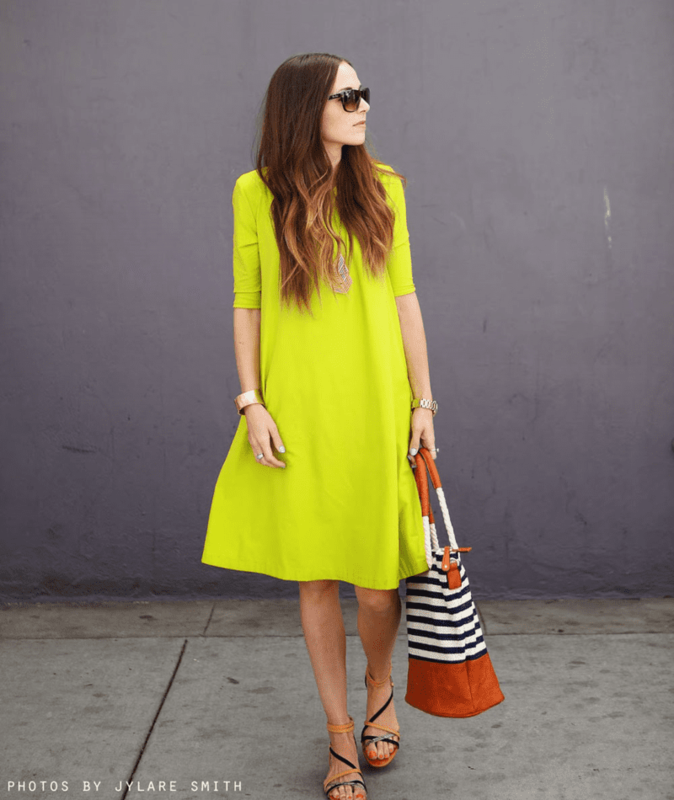 Spring is simply busting at the seams, and we are delighted to be revisiting and updating our favorite outfits for warmer weather. 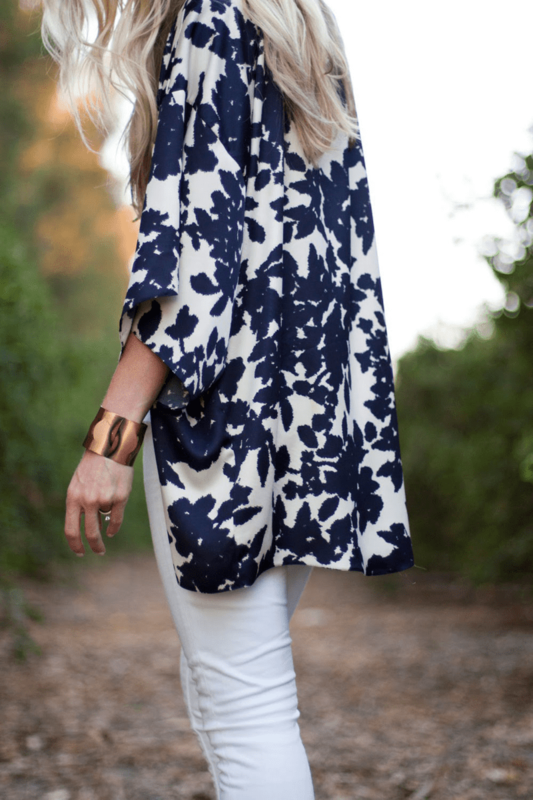 Whip up a new statement piece (or 5!) 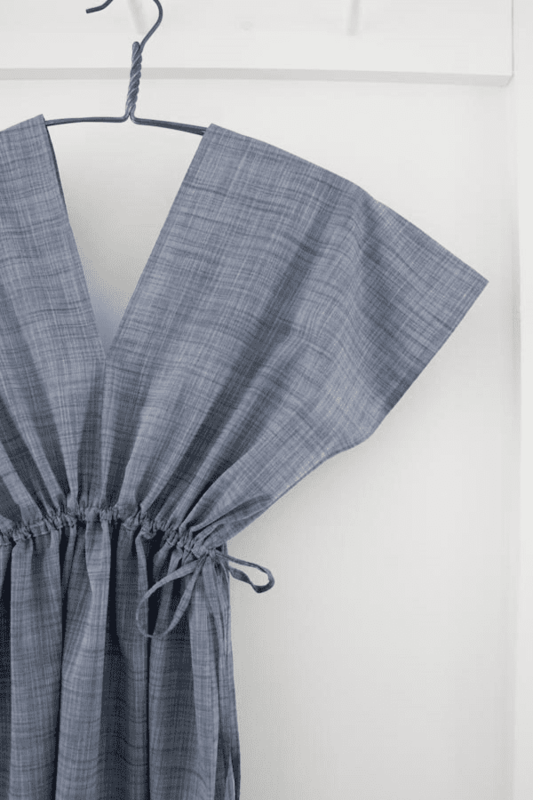 for your wardrobe with these lovely, simple sewing projects!